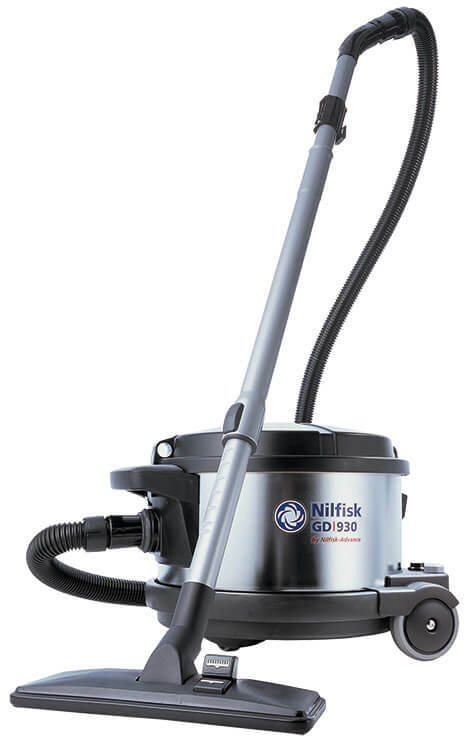 The ever-popular GD 930 HEPA Vacuum is a canister vacuum cleaner designed for solid performance in abusive environments. Its tremendous suction power and durable construction make it a reliable choice for demanding applications, such as mold or asbestos remediation. A superior filtration system, including a standard HEPA filter, ensures a safer work environment. Dimensions (L x W x H) 17.5 x 15.0 x 13.0 in.